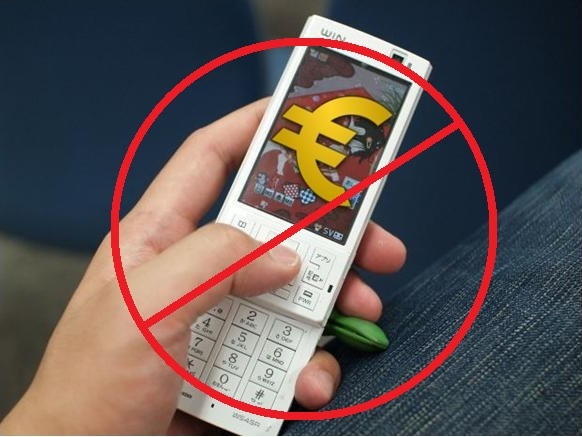 A recent report has indicated that European networks are testing ad blocking technology. Although there have been no official confirmations, yet, a report that was recently published in the Financial Times has suggested that wireless networks across Europe are checking out a type of software that would help them to stop some mobile advertising. The report suggested that the mobile carriers have already installed ad blocking software. The article speaks of anonymous sources, saying that the software selected by the carriers to block the mobile advertising is from Shine, a company based in Israel. The mobile networks are apparently looking into methods that would allow them to stop ads that will appear within web pages as well as in smartphone and tablet apps, but not the type that appears through social networks. It has been suggested that an effort is being made to crack through the hold that Google has over the online marketing sector. The report suggests that the tests are starting to stop one company from controlling mobile advertising. This would not be the first time that a mobile carrier has tested or even attempted to create a complete block for advertising. Two years ago, French ISP “Free” created a router firmware update that blocked ads. That said, the French government forced it to take the update down shortly after it was added. On the other hand, in the United States, there have also been certain internet providers that have attempted to add even more advertising for their clients, but the outcry against it put that to a stop, as well. While this test of software to block mobile advertising by European networks does appear to be occurring, it should be noted that it is quite unlikely that the European Commission would give permission to the carriers for blocking portions of websites for their own purposes as it is a net neutrality issue that could rapidly spiral out of control.